Continental breakfast and coffee and tea will be provided. Application is being made for three (3) general CLE credits. 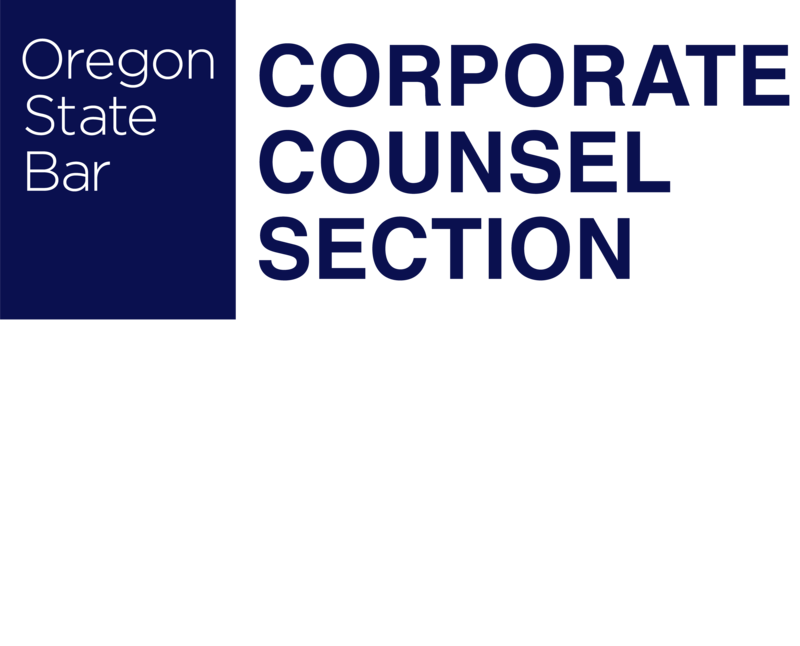 This CLE is free for Corporate Counsel Section members. The cost for non-members is $25 or non-members may join the Section for $20 and attend the CLE for free. Non-member payment will be accepted at the door only and must be in cash or by check made payable to the OSB. The OSB does not allow sections to accept payment by credit card.